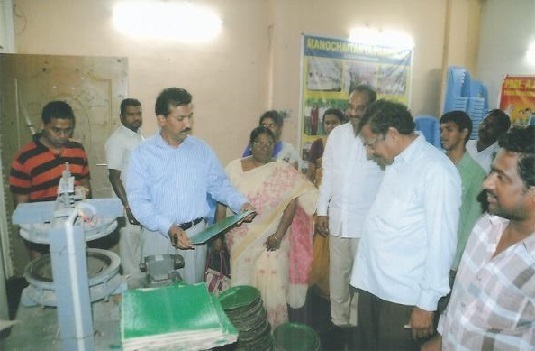 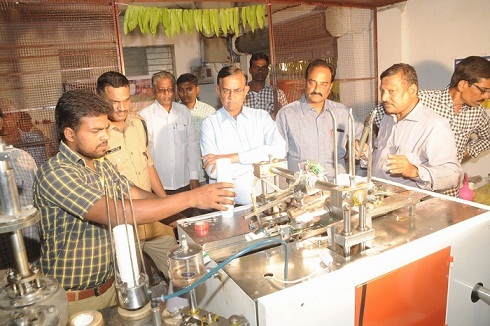 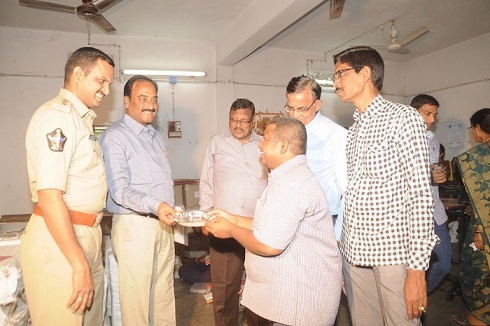 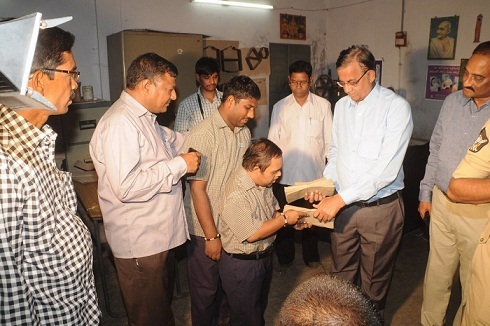 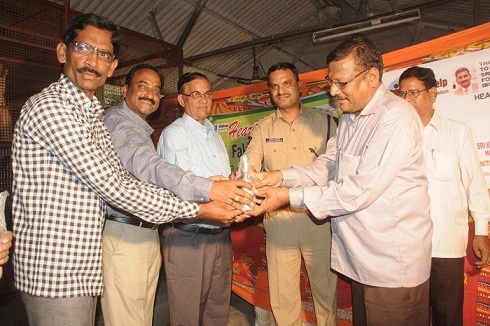 Bighelp donated moulds for Paper cups making machine with 75ml capacity cup to Manochaitanya A Vocational training centre for mentally retarded people in Godhavarikhani located in Karimnagar district of Telangana. 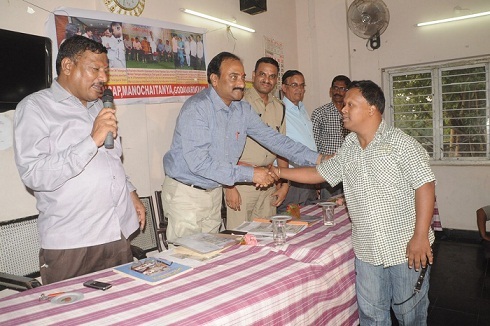 Manochaitanya is a Non-Profit motto voluntary charitable organization serving the mentally challenged autism and multiple disabled since 1987. 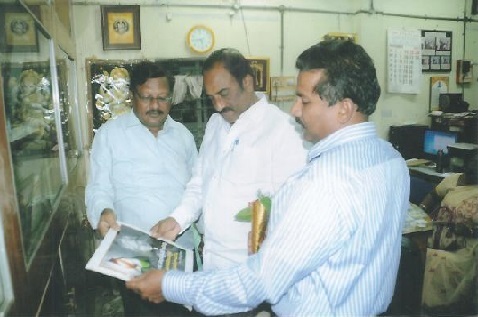 The Founder President of the organization approached Bighelp for helping to procure moulds for Paper cups making machine. 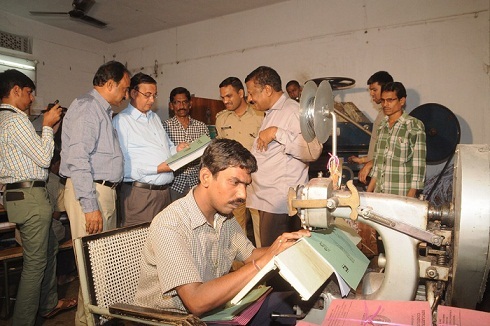 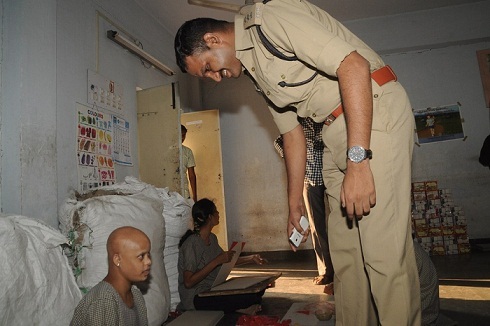 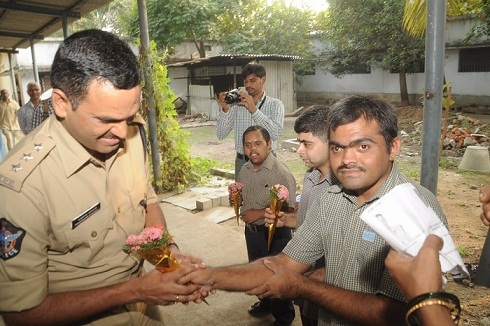 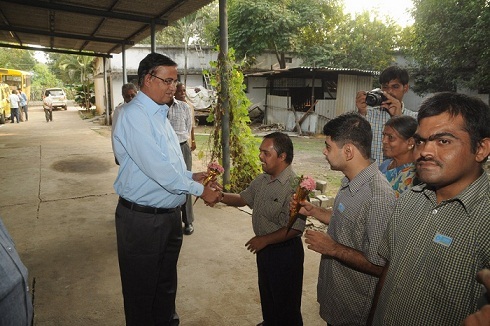 By providing the machine some of the mentally disabled persons will get employment. 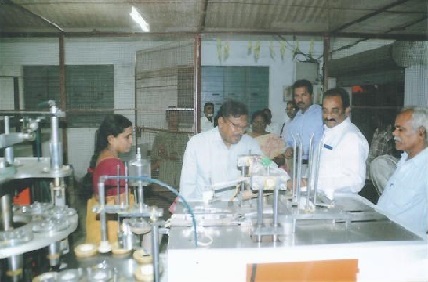 The output will be purchased by some organizations for their use. 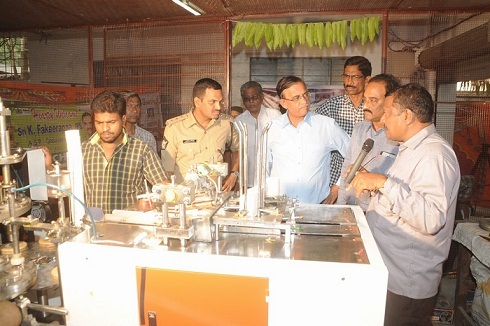 Considering the above facts Bighelp came forward to donate the moulds for paper cups making machine. 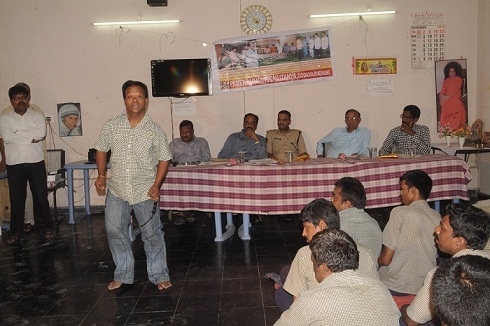 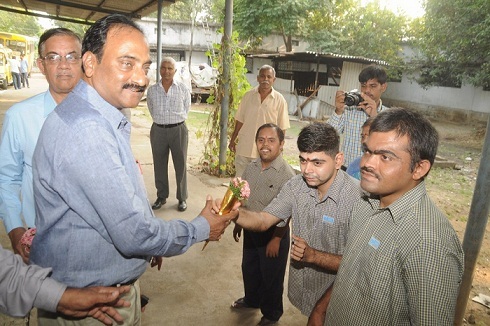 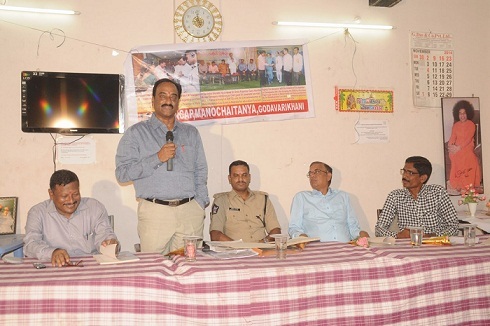 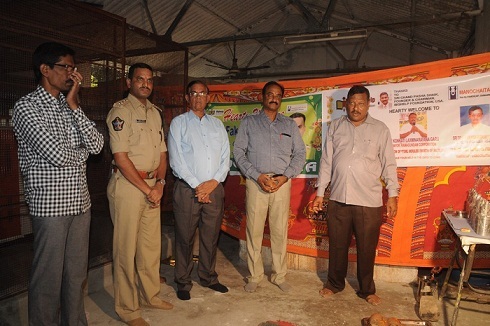 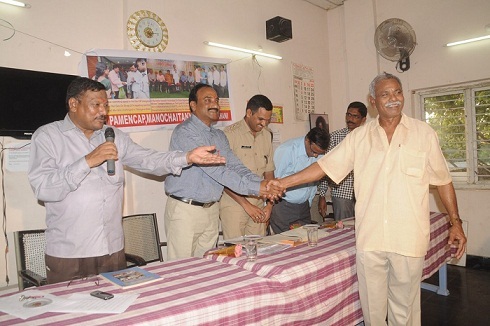 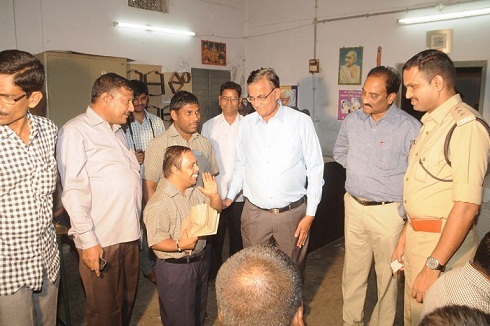 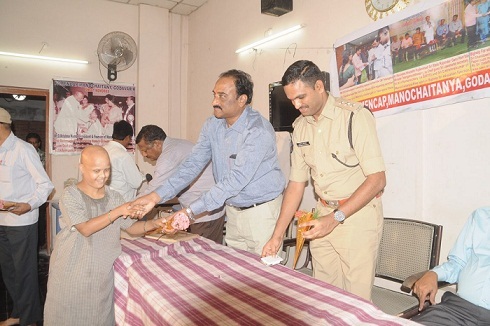 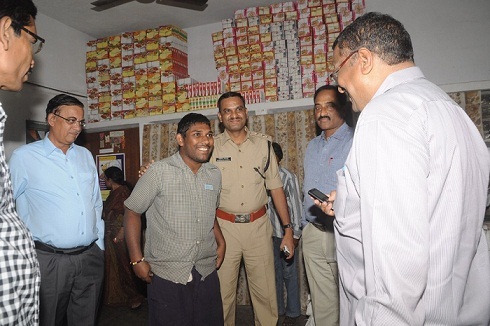 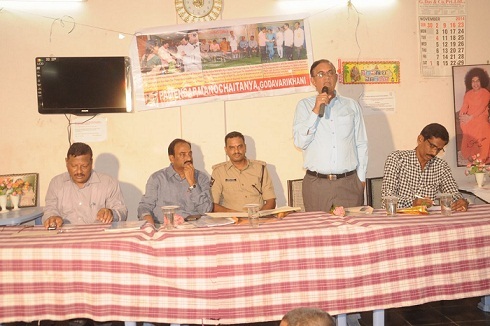 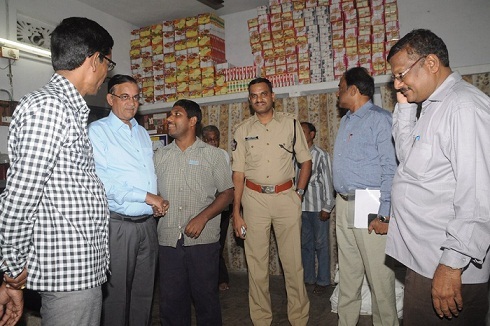 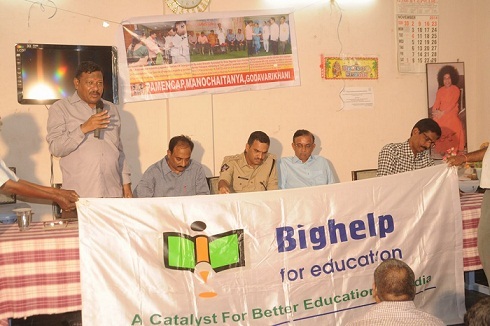 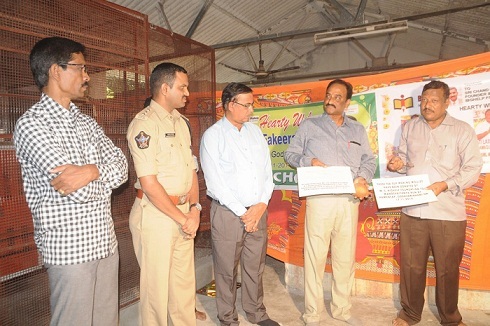 A brief meeting was conducted and dignitaries have spoken along with Sri.R.Jawaharlal Secretary who narrated Bighelp activities and appreciated the role of Manochaitanya for serving the mentally challenged autism and multiple disabled people.